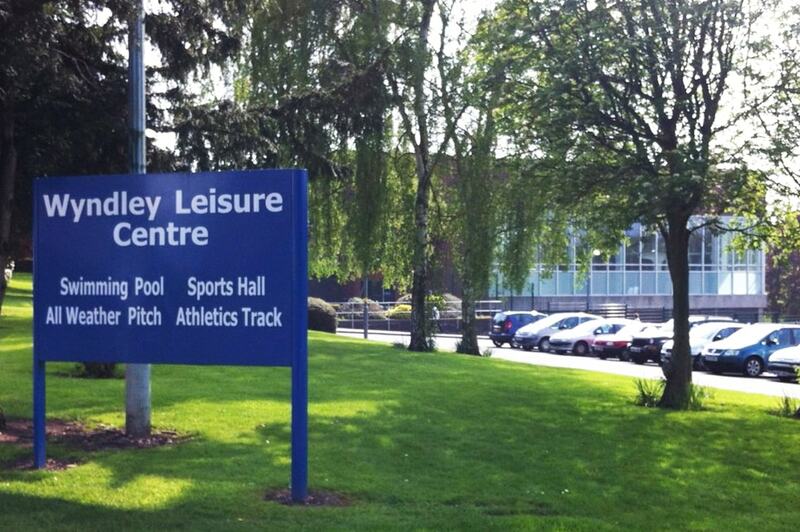 You’ll need more than just your swimming gear at our leisure centre! With squash badminton, athletics and football facilities you can really burn up some energy. Got younger children too? Not a problem as we also have a crèche open daily for under 5’s, meaning you are able to take part in activities with older children knowing that your younger children are safe and having fun too! We have an extensive choice of activities, educational toys, equipment and swimming lessons for all ages plus a heated pool with 1, 3 and 5m diving boards. 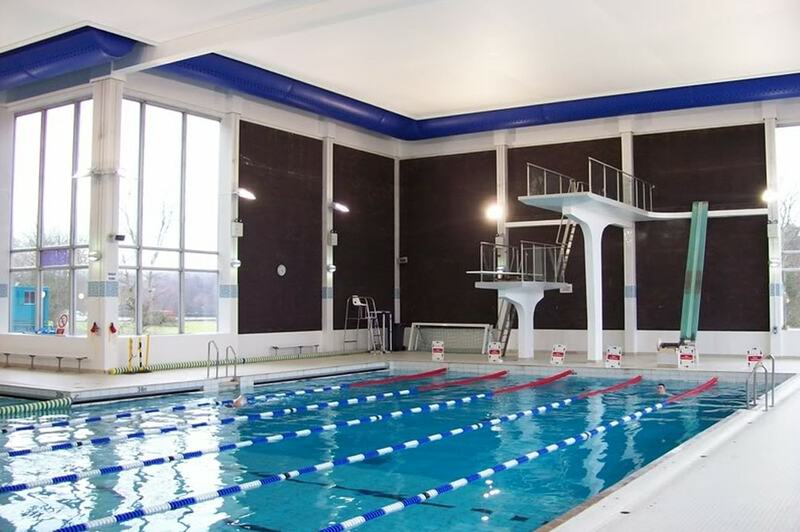 Diving pool; heated 25m area for lane swimming and diving with 1, 3 and 5m diving boards. Shallow 22m area for teaching. Daily opening excluding Christmas Day, differing activities are run on independent timetables and swimming pool hosts varying sessions. The rest is Pay and Play, your choice of activities.